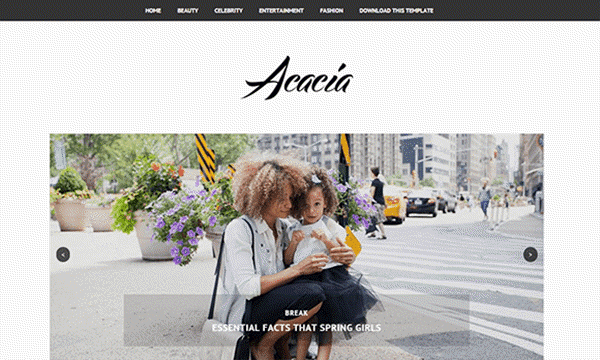 Description: Acacia Minimal Blogger Templates is a fully responsive blogging theme especially for fashion & lifestyle bloggers. With minimal and clean layout is a content-first to delivers comfort for your readers. It adopts to any device no matter the size.